Congratulations on your approaching marriage! My name is Catherine Wells. 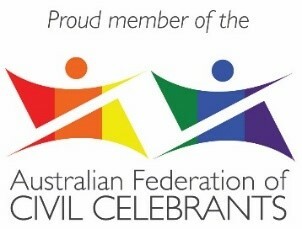 I am a professional Marriage Celebrant. It would be my privilege to conduct your Wedding Ceremony so that your day will be a perfect and memorable one. 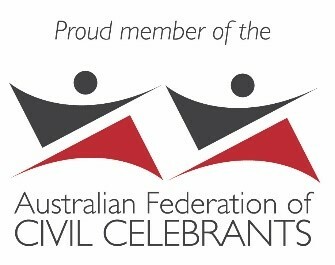 I am a member of the Australian Federation of Celebrants and I am committed to the Marriage Celebrant Code of Practice. My aim is to cover the legalities of the marriage as well as design and conduct a ceremony you will remember and treasure forever. 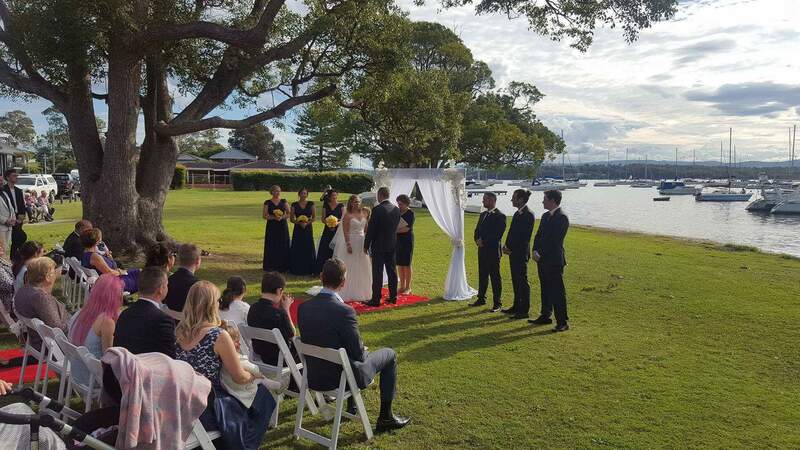 My fee covers lodgement forms and other necessary paperwork, an optional rehearsal and a printed copy of your ceremony as a memento of the day. I provide a signing table, chair and a portable PA system if needed. 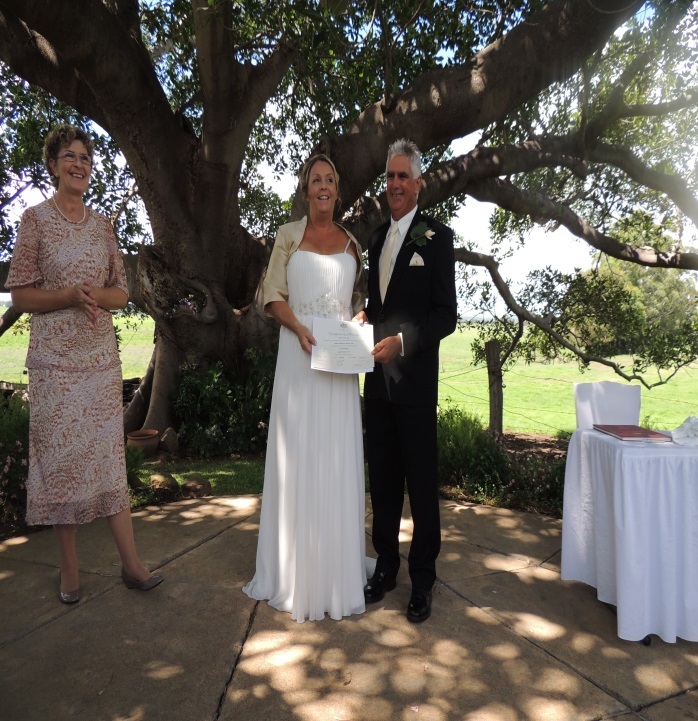 You may choose from sample ceremonies, vows, poems and readings I provide or we can customise your ceremony to reflect your personalities, feelings and views on marriage. I am also available for Renewal of Wedding Vows, Commitment and Baby Naming ceremonies. 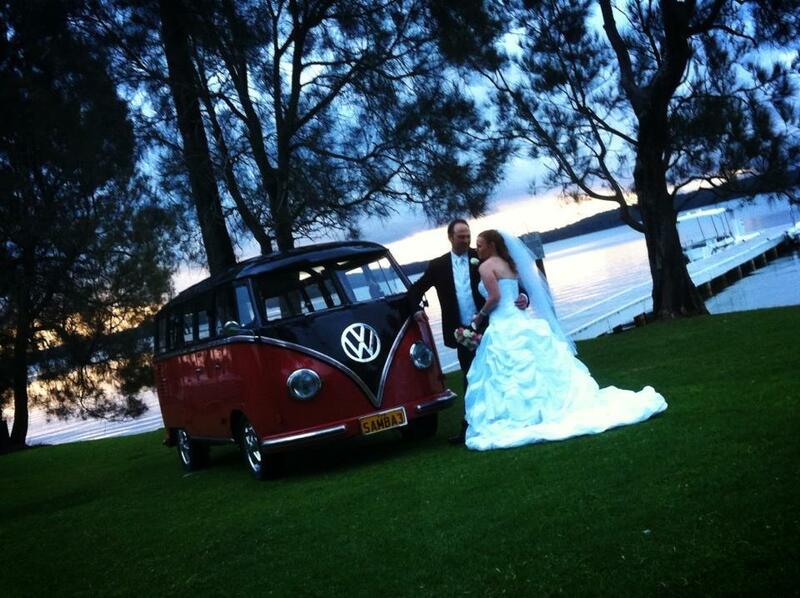 I service Newcastle, Lake Macquarie, Port Stephens and the Hunter Valley. 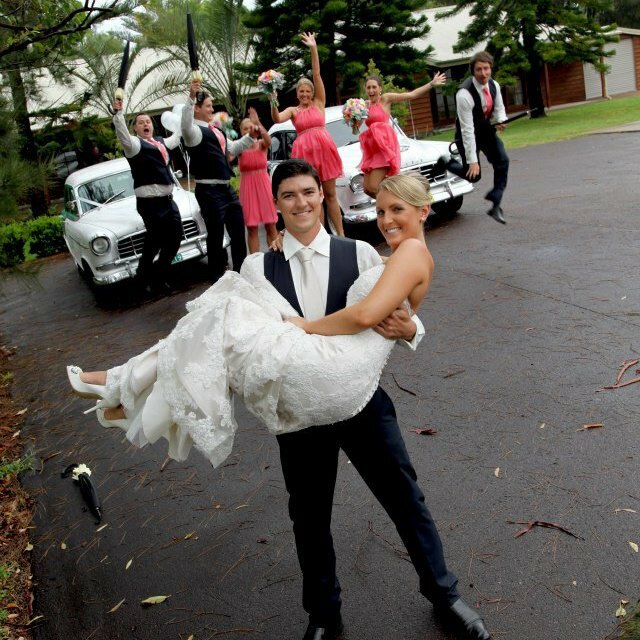 Let’s make your Wedding Day everything you wish for. Contact me for an obligation free meeting and quotation. 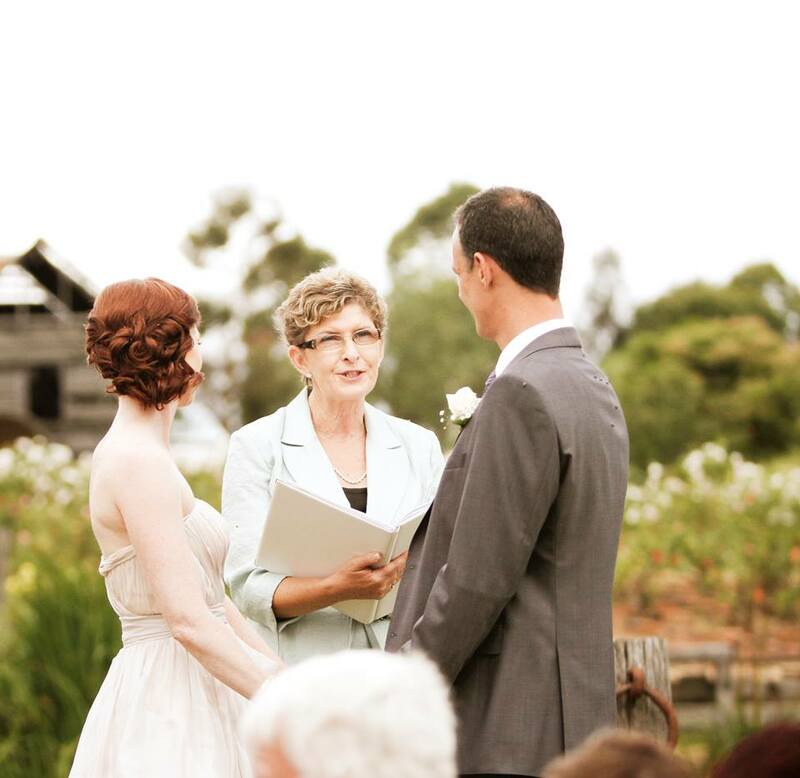 Catherine is an incredible celebrant who made our ceremony one full of love and laughter. She personalised every detail and was in close contact every step of the way. We would highly recommend this beautiful lady. Our service was lovely. Catherine is a well - spoken lady and we felt very comfortable. 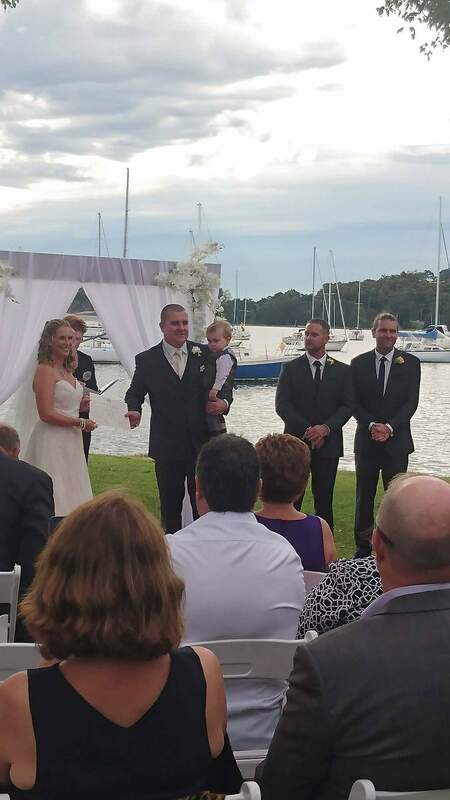 Our ceremony was enjoyed by all our family and friends. Cath was wonderful. 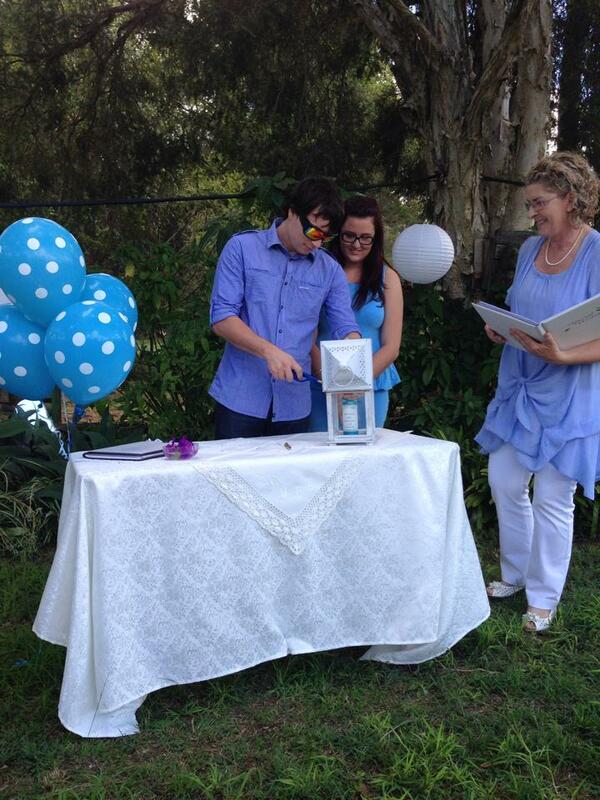 Everyone commented on how lovely the ceremony was and every word spoken was genuine. Cath let us add and change bits and pieces and it fitted us perfectly. We can't thank Cath enough for being part of our special day! 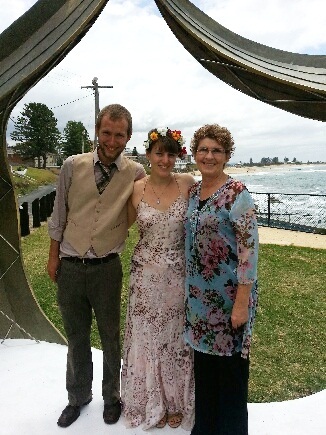 Catherine was beautiful and sat with us for hours perfecting the words to our ceremony. She did it all with a smile and a wonderful sense of humour. She was just delightful. 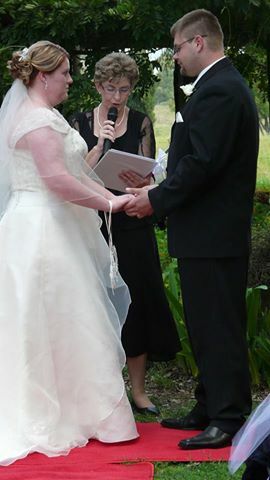 Catherine Wells was the perfect celebrant. 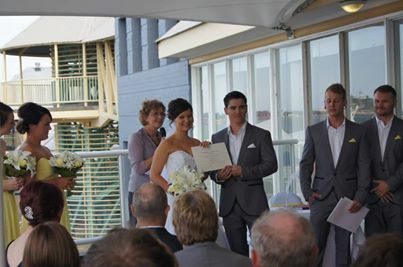 She tailored the ceremony to suit our needs and was also easy going, reassuring and professional. I would recommend her services to anyone. Catherine's ceremony was absolutely beautiful. It was a perfect fit for me & my husband. 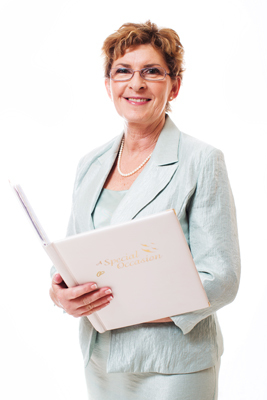 Catherine was helpful, professional & a pleasure to work with. 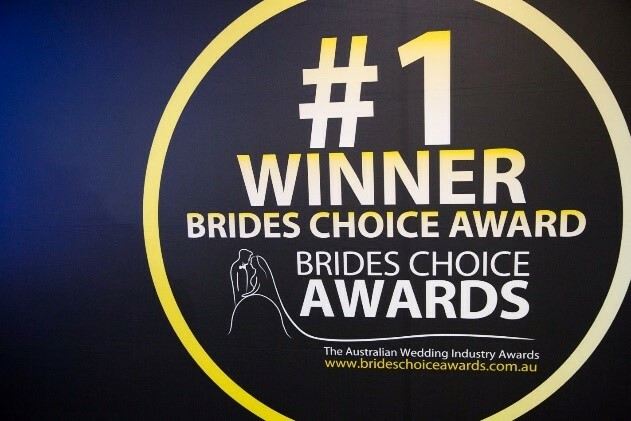 I would definitely recommend Catherine to any bride! Cathy went beyond what she needed to do. She felt like one of the family. I would recommend her to anyone. She made our day perfect. 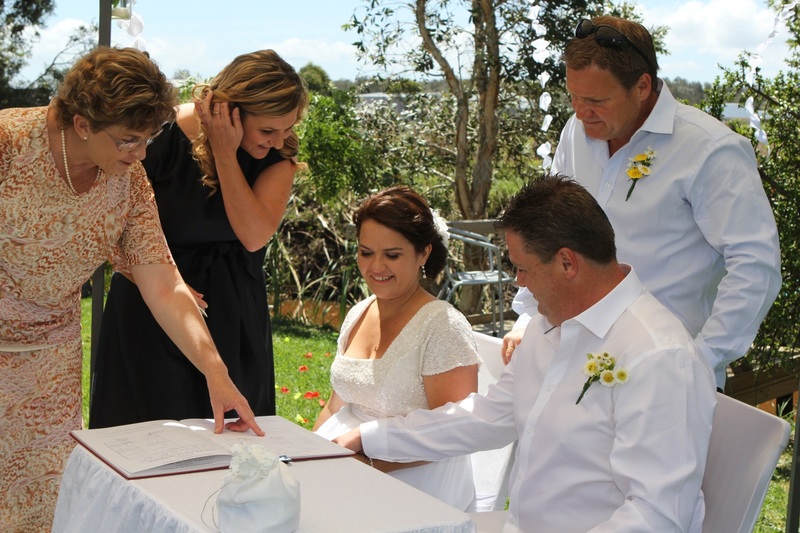 Cath made the wedding process easy and stress free and performed the most amazing ceremony. I couldn't recommend her enough! We can't fault the incredible service Catherine provided. We wish we could do it all over again with her! Cath was amazing. She was so flexible and so prompt and professional. 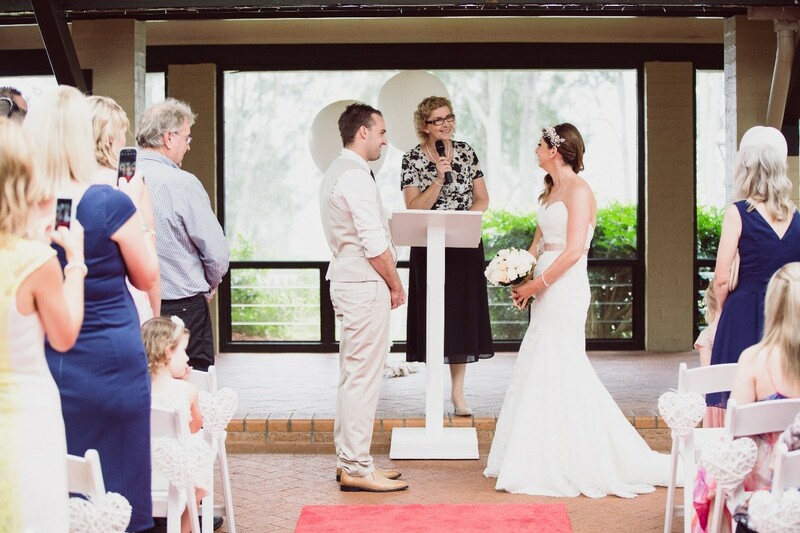 Her warmth and appreciation came out through her personality throughout the ceremony. 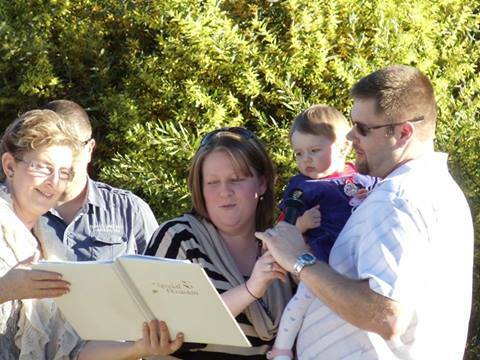 She is undoubtedly the best celebrant we know. She made our day perfect. Cath was amazing! so patient and calm in her approach. Didn't miss a thing and made it all so easy. She is a truly beautiful lady. 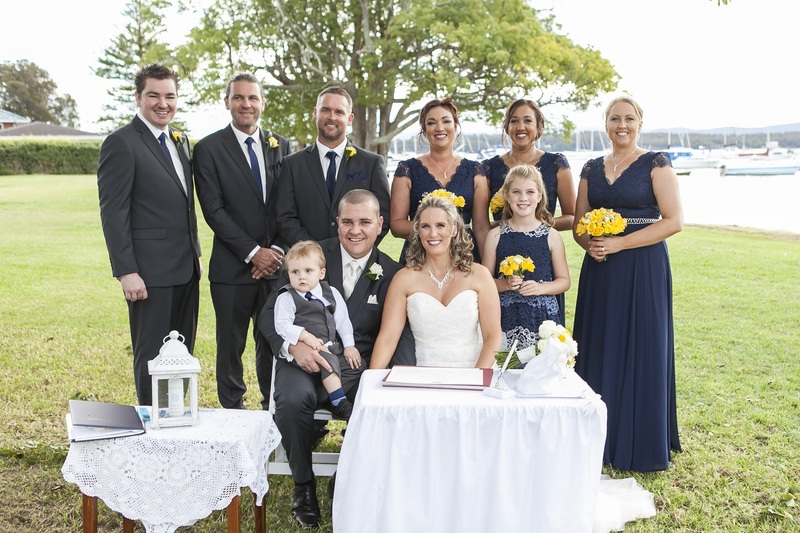 We were after a very relaxed and laid- back ceremony, and that is exactly what we got! The day was incredibly windy and Cathy adapted to that without being flustered or put off. Thank you so much Cath for your fabulous work officiating yesterday! Hugely appreciated! Catherine, we can’t thank you enough for all your support and kind words. Our day wouldn’t have been the same without you. Cath was very professional and well-presented. Her service was amazing! She exceeded our expectations. 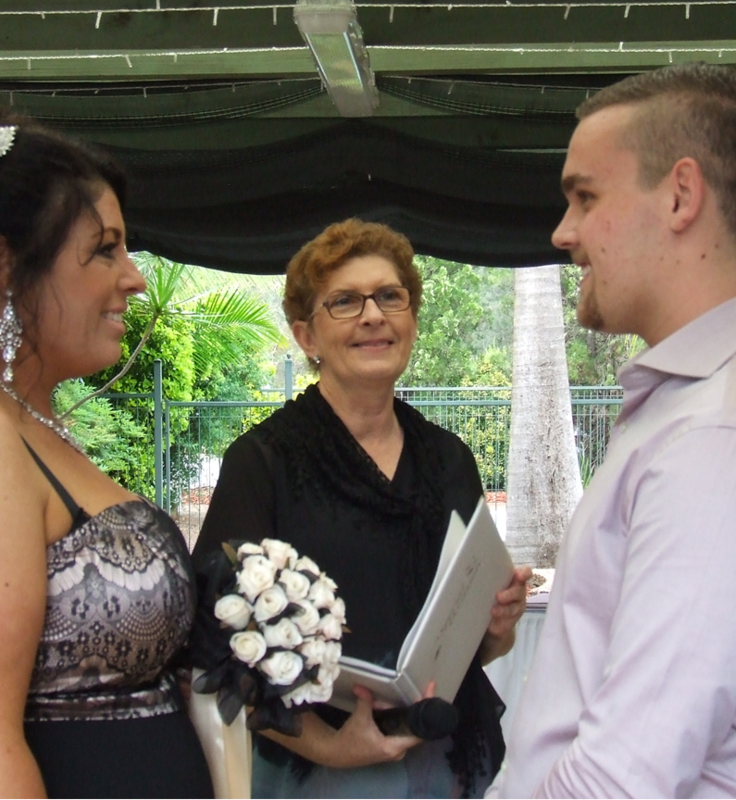 Cath was always willing to help with the planning and she helped make our day amazing. She was very welcoming and approachable. 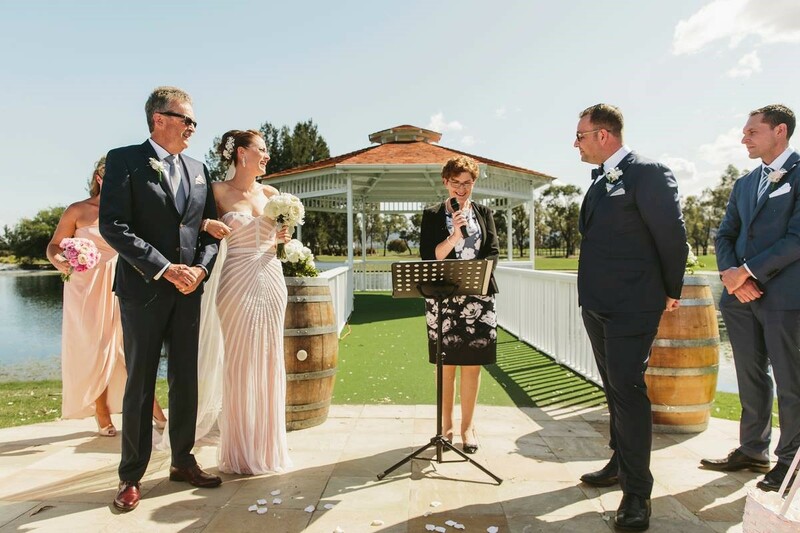 We couldn’t have chosen a better Celebrant! Cath…From the day we first met, you made everything easy. We couldn’t have been happier. Both Terry and I had no idea and you guided us through everything. 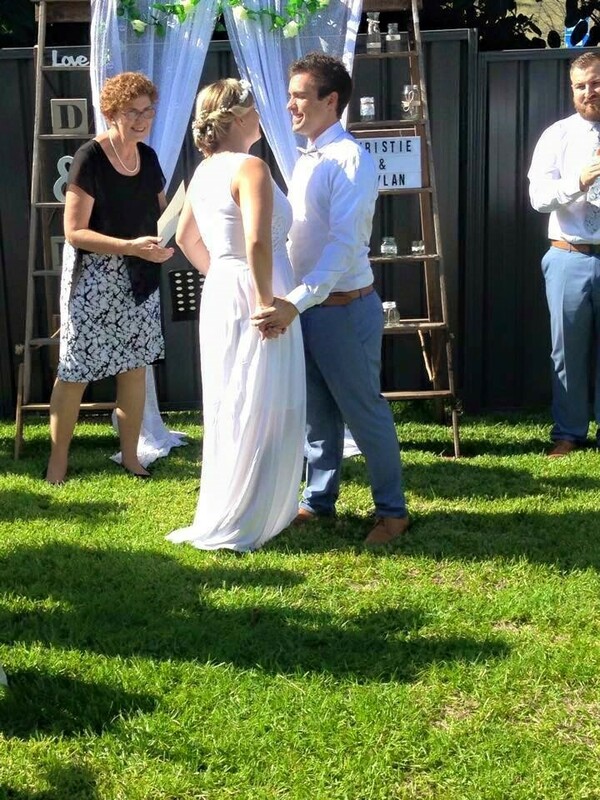 Our ceremony was perfect!! Thank you! 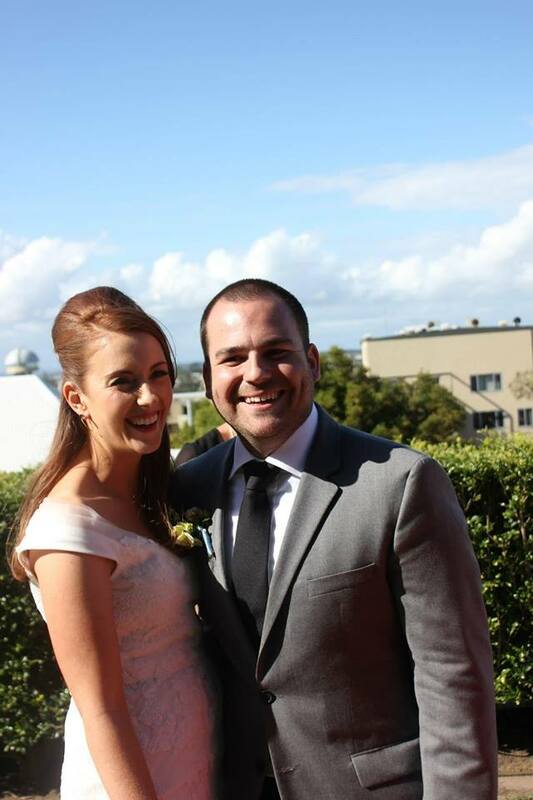 Just arrived home after great honeymoon and we are still on a high! 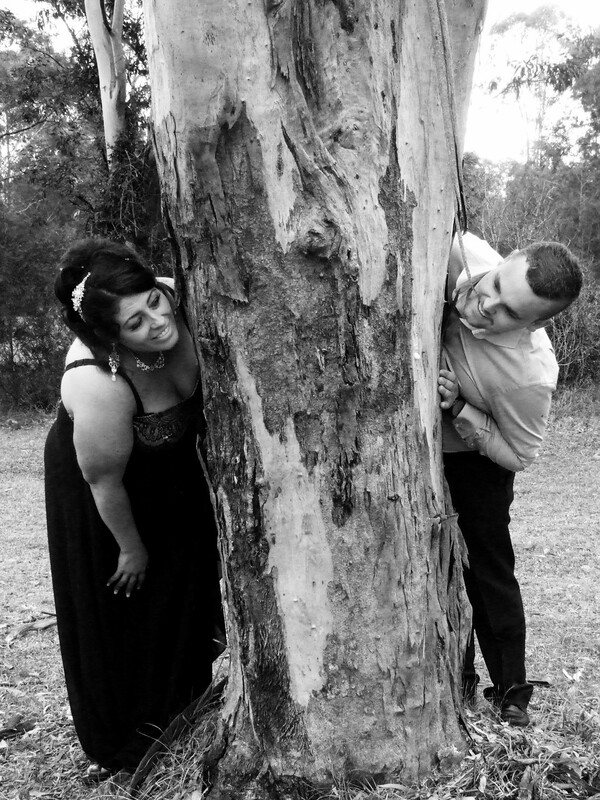 We had the most amazing wedding and I would love to thank you for marrying us. You did a fantastic job and also thank your daughter for helping out with the music. Catherine was perfect throughout all our dealings. 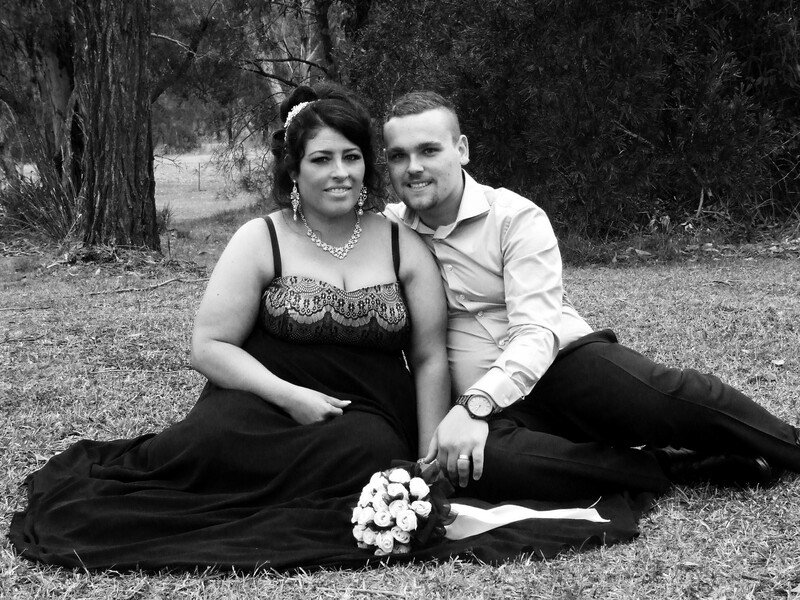 We found her to be warm and caring whilst providing a professional service. Thank you for officiating our wedding. We are both so pleased with how everything went and really appreciate your thoughtfulness, caring attitude and calming influence. We will definitely recommend you to others. 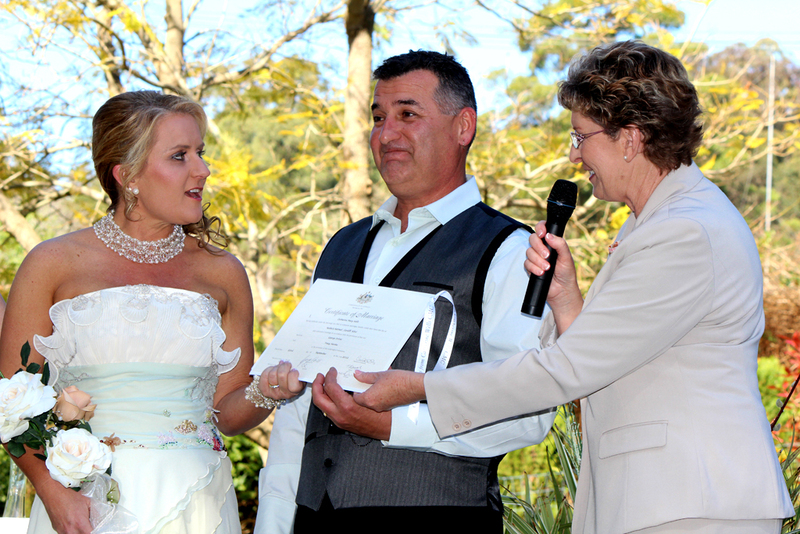 Cathy was the most amazing celebrant. She was professional and made our day extremely relaxing. We would highly recommend her to all of our family and friends. Thank you so much for being there on our special day and even more so for making our marriage ceremony so personal and memorable! It was absolutely beautiful and just the way we wanted it. Thank you so much!